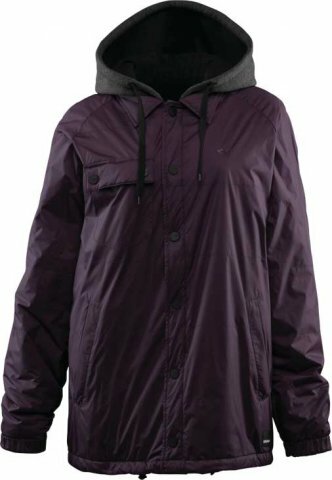 The ThirtyTwo Camden Insulated Jacket would be great for those spring days, or even as a layer under a shell to beef up insulation. It is a great deal for the price and was very comfortable on. I loved that the arms were a decent length and didn’t pull up when I raised them up. We try to get as many images of the ThirtyTwo Camden Jacket-Women's, but forgive us if they're not all there.